Celebrate Easter Sunday with us at the Hyatt Place Wesley Chapel! 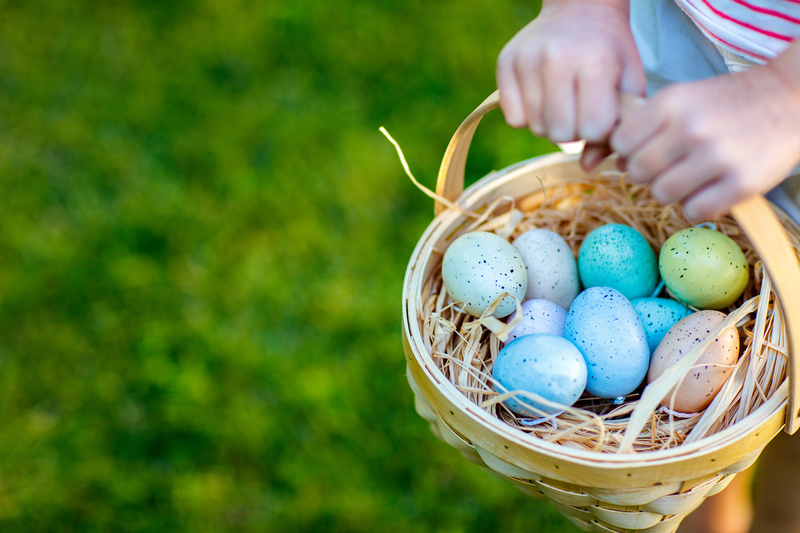 Special appearance from the Easter bunny, brunch by Chef Mo, music and more. 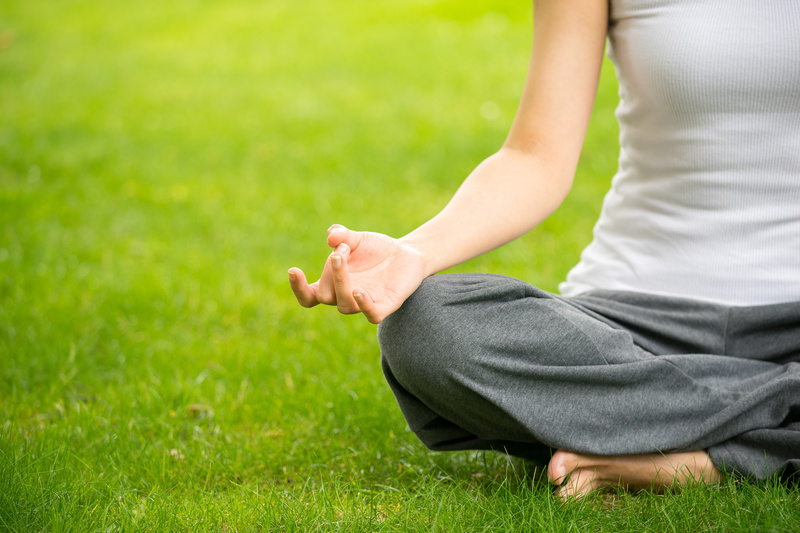 Yoga on the Lawn! Relaxing beginner to intermediate yoga offered free every Monday through September 30th in Center Court, presented by Energia Wellness Studio. This event is weather permitting and holiday hours may vary. A series of cultural events under the stars. Join Bob Stone on Friday April 26th presenting ” Florida Cattle Ranching: five Centuries of Tradition”. He will take you on a multimedia journey through five centuries of cattle ranching from the time of Juan Ponce de Leon to the 21st century. Lights Fest Little Everglades Ranch 17951 Hamilton Rd. 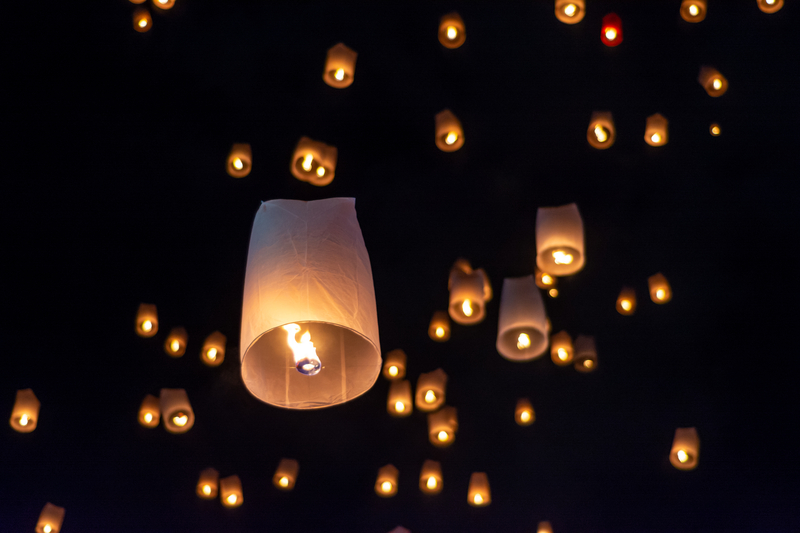 What happens when you combine thousands of families and friends, with live music, dancing, and an eruption of Sky Lanterns? – Welcome to The Lights Fest. The Lights Fest is a experience where thousands of families and friends gather together. Then, at the perfect moment, everyone ignites their Sky Lantern and lets them take flight. 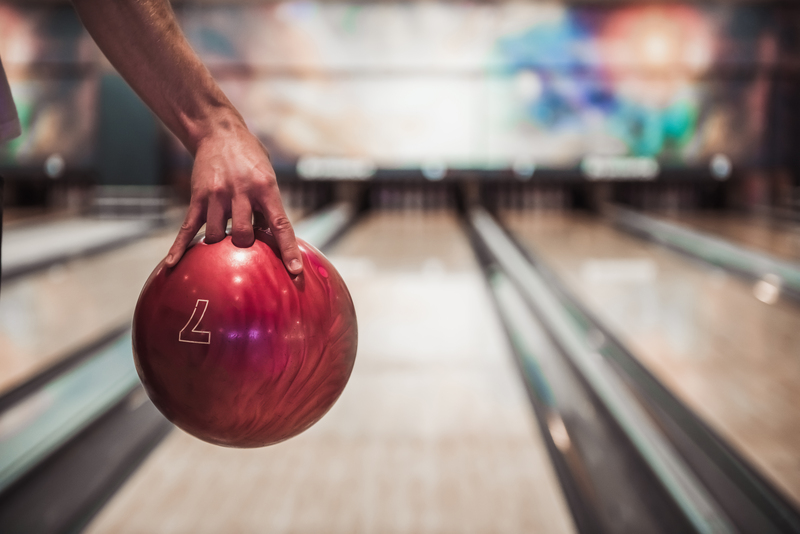 Come out and join The Greater Zephyrhills Chamber of Commerce for an evening filled with bowling, pizza, and raffles! The event is family friendly. A portion of all proceeds from the event will go to benefit local youth and education programs in Zephyrhills. 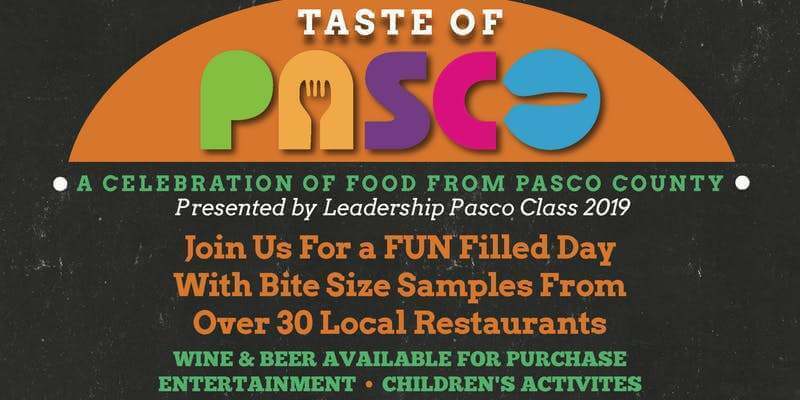 Taste of Pasco is presented by Leadership Pasco Class of 2019. Come join us for a fun filled day with bite size samples of food from over 30 local restaurants. Taste of Pasco is presented by Leadership Pasco Class of 2019. Come join us for a fun filled day with bite size samples of food from over 30 local restaurants. Beer & wine will be available for purchase as well. Proceeds to benefit Sunrise of Pasco County, Inc. and AFIRE of Pasco County, Inc. Discover what you can see in the woods at night! We’ll be taking a one mile walk through the park to observe spiders, frogs and toads, millipedes, and everybody’s favorite, scorpions. Special multi-color flashlights will be provided. We’ll begin promptly at 8:30 with a brief overview of what we’re looking for, instructions on using the flashlights, and viewing a collection of fluorescent items. Please wear sturdy shoes as we’ll be going over sandy, sometimes uneven terrain. Bug spray will be available, too. Meet at Pavilion 2 for this free event. Let’s get wild! Classic cars, live music, and great shopping just seem to go together at The Shops at Wiregrass! 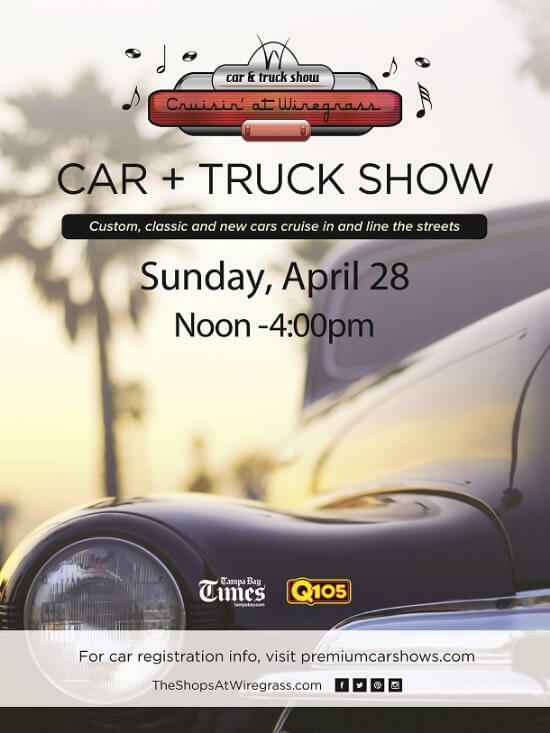 Nearly 200 antique, classic and custom cars line the Wiregrass streets as thousands come to enjoy these rare beauties.